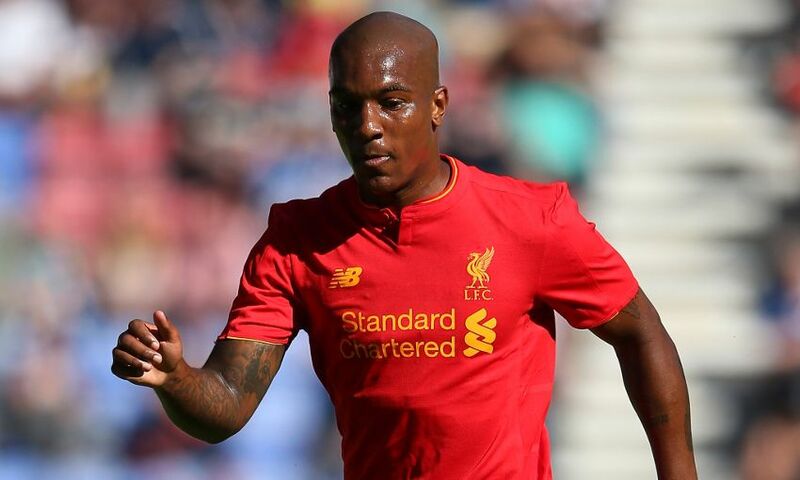 Andre Wisdom has joined Derby County after completing his permanent transfer from Liverpool today. A deal was agreed between the Reds and the Championship side last month for the 24-year-old to make the move – a return to the Rams following his loan spell in 2013-14. Wisdom – who can play at centre-back and right-back – progressed through the ranks at the Academy to earn a first-team debut in September 2012, which he marked with a goal in the Europa League victory over Young Boys. The versatile defender featured in a further 21 games for Liverpool, while building up senior experience during recent seasons with loans at West Bromwich Albion, Norwich City and Red Bull Salzburg. Everyone at Liverpool FC thanks Andre for his contribution to the club and wishes him the best of luck in his future career.